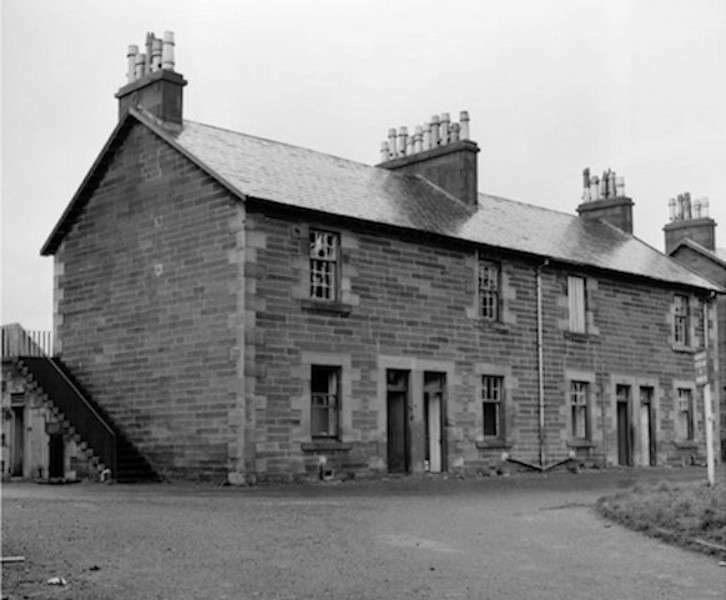 Sarah's parents were, Thomas & Esther (Dakin) Higgins - they lived in Dalziel, Lanarkshire, Scotland. 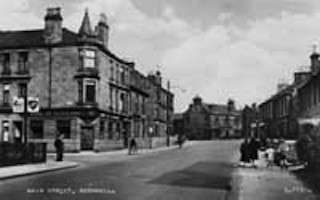 John Galbraith Hendrie was born in Bothwell in 1878. Bothwell, a village and a parish of N. Lanarkshire. The village stands in the SW corner of the parish, near the right bank of the Clyde, here spanned by a suspension bridge leading to Blantyre Works, and by Bothwell Brig, leading to Hamilton; by road it is 2 1/4 miles NW of the latter town, 8 SE of Glasgow, and 36 1/2 WSW of Edinburgh, having stations on branches of the Caledonian and North British, opened in 1877 and 1878. Motherwell is in north Lanarkshire and in the 19th & 20th century was known as the steel capital of Scotland. Motherwell, a town in Dalziel and Hamilton parishes, Lanarkshire, on the Caledonian railway, at the junction of the two lines from the N and S sides of Glasgow, and at the intersection of the cross line from Holytown to Hamilton and Lesmahagow, mile from the left bank of South Calder Water, 1 from the right bank of the Clyde, 2 miles NE of Hamilton, 2 SSE of Holytown, 12 SE by E of Glasgow, 15 NW of Carstairs Junction, and 43 W by S of Edinburgh. It took its name from a famous well, dedicated in pre-Reformation times to the Virgin Mary; and it occupies flat ground, 300 feet above sea-level, amid richly cultivated and well-wooded environs. Consisting largely of the dwellings of miners and operatives employed in neighbouring collieries and ironworks, it serves, in connection with the railway junctions, as a great and bustling centre of traffic; and it ranks as a police burgh, governed by a senior magistrate, 2 junior magistrates, a clerk, a treasurer, and 6 commissioners. 7th June 1830: Charles Hendrie was killed. Coal Pit, Ayr Parish, Ayrshire.